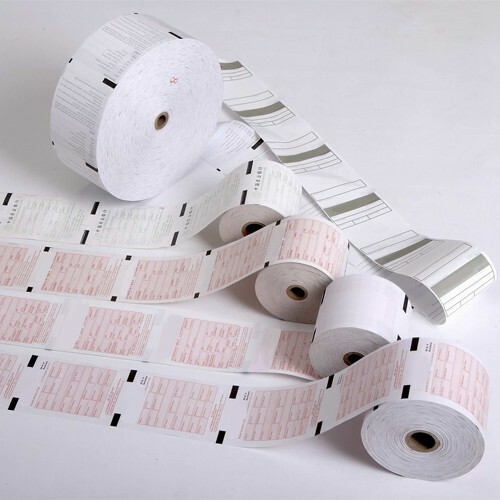 All our plain thermal paper rolls meet OEM specifications. We have supplies for all printers namely Epson, Citizen, Star, VeriFone, Hypercom plus many more. We specialize in hard to find sizes of thermal paper rolls.